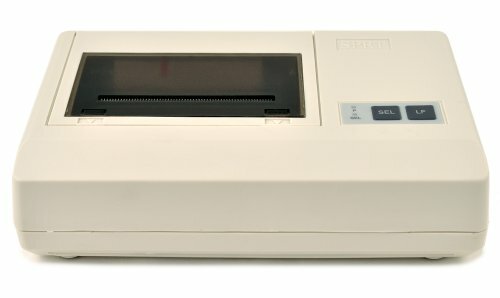 Thermal Printer allows you to Print values presented by the Cassida C900, the thermal printer allows you to print single or multiple detailed "Chits". If you have any questions about this product by Cassida, contact us by completing and submitting the form below. If you are looking for a specif part number, please include it with your message.